Fuel Injectors – Will Usually Only Fail In One Of Three Ways | Car News, Reviews, & Pricing for New & Used Cars. Fuel injectors are now used in pretty much all passenger vehicles. Fuel injectors are a vital part of a complex fuel management system. Furthermore, New technology has made fuel injectors more precise than ever in dispensing fuel. Therefore, If this precision is thrown off by restrictions, electrical problems or fuel problems, it can cause driveability issues. If the fuel injector is not operating properly, then other parts of the engine will be affected as well. Vehicles regulate your speed and acceleration by varying the ratio of the fuel and air entering the engine. In order to provide the right amount of fuel, the engine control unit is equipped with a whole lot of sensors. 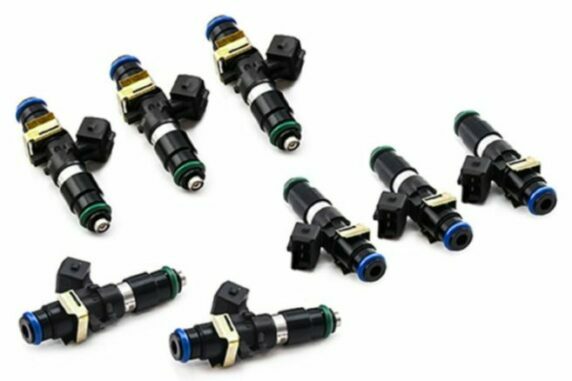 Fuel injectors deliver fuel to the combustion chamber directly or indirectly. During its evolution, the fuel injector has moved from the intake manifold to the combustion chamber. Over time the nozzle of the injector can become dirty, and partially blocked. When you shut off your engine, the injector will soak up the heat of the engine. 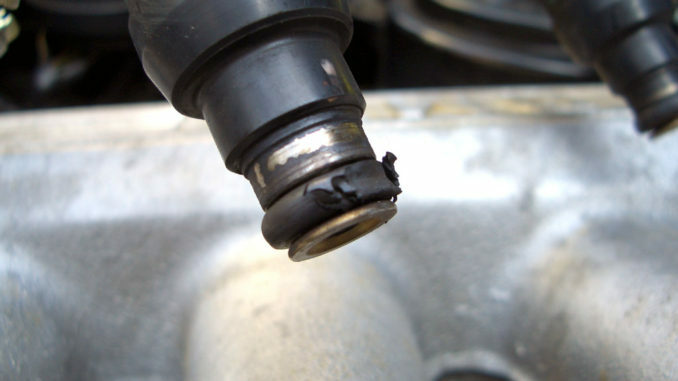 This causes any fuel left in the injector to evaporate, leaving behind hard deposits inside the injector. Over time, these will eventually block the injector. The most common cause of leaky injectors is the failure of the O-ring where the injector meets the fuel rail. The O-ring can become hard and brittle from the heat of the engine. If it breaks, then fuel can leak out over the engine. The other way an injector will leak is if the injector body or nozzle cracks. There are many moving parts inside an injector, and over time they can fail due to normal wear and tear or lack of maintenance. When Looking For Problems Always Start By Hooking Up An OBD Code Reader. This will tell you if the Engine Control Unit (ECU) has logged any errors. If an engine misfires because of a bad injector, there will be an error code that will point to the injector in question. If you are using a generic (not vehicle manufacturer specific) code reader then you can expect to see codes beginning with P02. For example, a fault with an injector in cylinder one would give a code of P0201. These are all fuel & air metering injector circuit related codes. Another helpful diagnostic tool is an engine stethoscope. This tool enables a car owner to listen for any problems with the fuel injectors by placing the tip of the stethoscope on each injector. Fuel injectors make a sharp clicking sound when they are functioning properly, so the absence of this sound can indicate a problem with an injector. In general, fuel injectors are hard wearing and with a little care can often last the life of the engine. Like any other engine part, regular maintenance is the key to keeping them going. If you plan on running up high mileage on your car, then there are a few things you can do to help. The most effective way to keep injectors in good working order is to have them removed and inspected at regular intervals. Under normal circumstances that would be every 25,000 miles or 40,000 kms. If you tend to do a lot of short journeys then you’d probably want to have them looked at more often to prevent the build up of deposits. Many manufacturers claim that these cleaners will give your car extra power or increased mpg. They probably won’t, or make much difference to a car that is running properly. I usually do not recommend additives but this is one area that does help. Regular oil and filter changes will go a long way towards maintaining a healthy engine. If an engine isn’t running efficiently, this can load extra pressure on injectors. It’s also important to regularly change the fuel filter to ensure a proper fuel flow. If the O-ring fitted to the injector is the problem, then replacing this O-ring will usually fix the leak. If the injector body, nozzle or internal components are cracked, then a new or refurbished injector is your only option. Replacement fuel injector seals and washers are cheap and fairly easy to fit. This can often fix the problem, and if you are handy with a wrench it’s not that difficult to do. 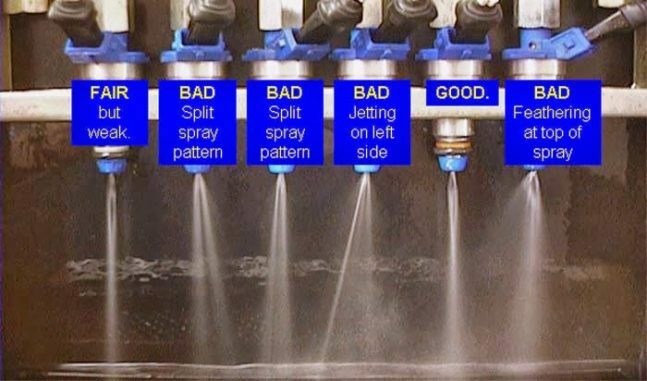 It is fairly inexpensive to have your car injectors cleaned and overhauled by a professional. This involves inspection and cleaning of the injector. It is recommended that you should get them cleaned at regular intervals, to help prevent problems down the road. It can also be a good idea to run a fuel system cleaner through your car a couple of times a year. This will help to keep injectors, fuel pumps and fuel lines clean and clear of carbon build ups. It will also increase the service intervals of the injectors. Clogged injectors can usually be repaired, if you catch the problem quickly. Sometimes a fuel injector is completely clogged because of years of neglect or a lack of regular engine servicing. If this is the case then a refurbished replacement may be the only option. Again, regular use of a fuel system cleaner can help to prevent clogged injectors. Fuel injectors do not last forever but you can take steps in preserving their lifespan for as long as possible. Fuel injectors are a very important component of modern vehicles. Not only do they deliver fuel to a car’s engine for combustion with oxygen, but also they do so in a manner that enables the engine to use the gasoline as efficiently as possible. This not only gives vehicles better gas mileage, but it also cuts down on the pollution that they emit in comparison to older technologies. 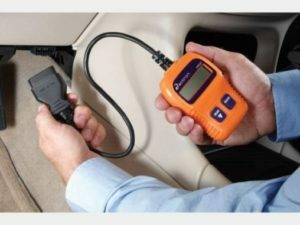 When something goes wrong with this sophisticated technology, it can feel intimidating for many car owners, leading them to often take their vehicles for a professional diagnosis.